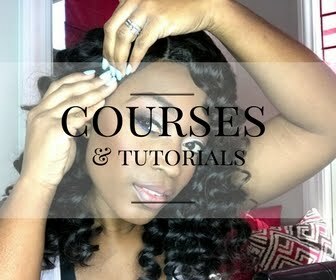 How To Correctly Put On Your Wig..Like A Pro! How to correctly put on your wig like a pro. 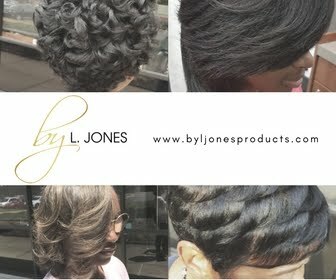 More and more women are wearing wigs these days and most of the time, you can not even tell the difference! Many wigs today look so natural and realistic that they look like they hair grew out of your very own scalp. Making your wig look realistic depends on a variety of things, but one thing in particular is the application. If your wig is not put on correctly it could change the look entirely. I have recently discovered that I am now addicted to wearing wigs primarily because of how easy they are to maintain and I love the fact that I can look different every day of the week. 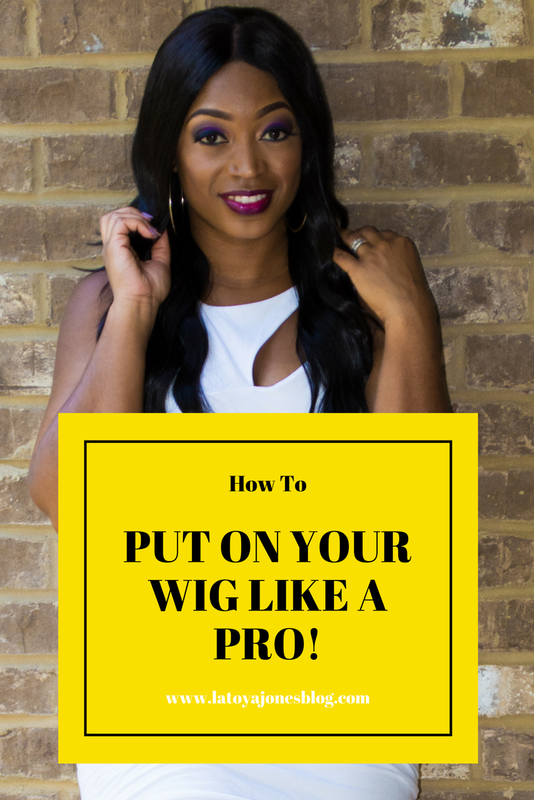 I want to show you how to correctly put your wig on, just like a pro! The first thing you have to do when putting your wig on is make sure you have the proper foundation. 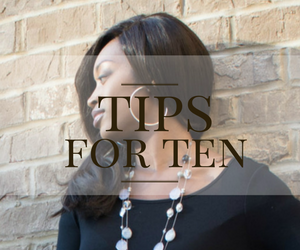 You want your hair to be as flat as possible so the wig can look as natural as possible. You can do this by either wrapping your hair or braiding it down. Ponytails are not recommended because you will have a hump wherever your ponytail is. So, the flatter the better. Next, when you apply the wig you want to apply it from the front and pull it down from the back. This is because you want to be able to place it directly on your hairline. Once you get it all the way down you can make any adjustments necessary. 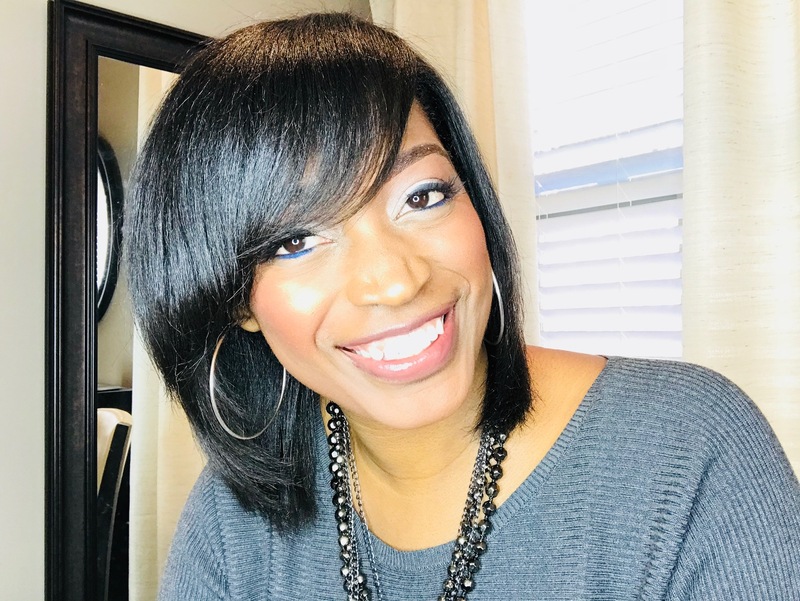 Depending on how you wear your real hair you may also be able to pull it behind your ear to give an even more realistic look. Be sure to check out the video below to see the step by step process.